Travelling just got techy! Take your trip to the next level by going digital. With technology advancing daily, we have become very reliant on a variety of digital fads and trends. The new favourite being apps of course. 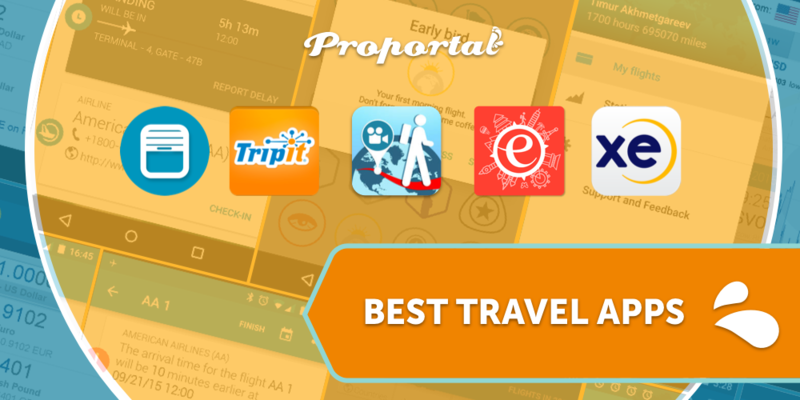 We narrowed down some of the best travel apps such as top route planner apps and flight tracker apps for Android and IOS. 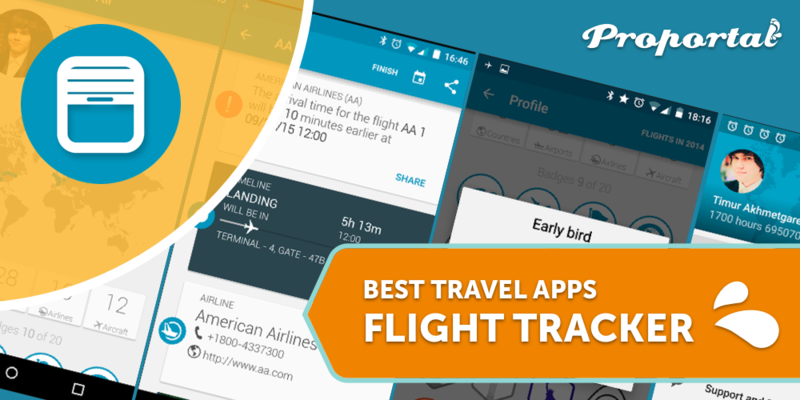 The easy-to-use App in the Air is the perfect flight tracking app for frequent flyers. It will keep you updated on your flight status as well as manage your check in, boarding, take-off and landing time. It also integrates with Tripit (below) allowing you to import all your flights. 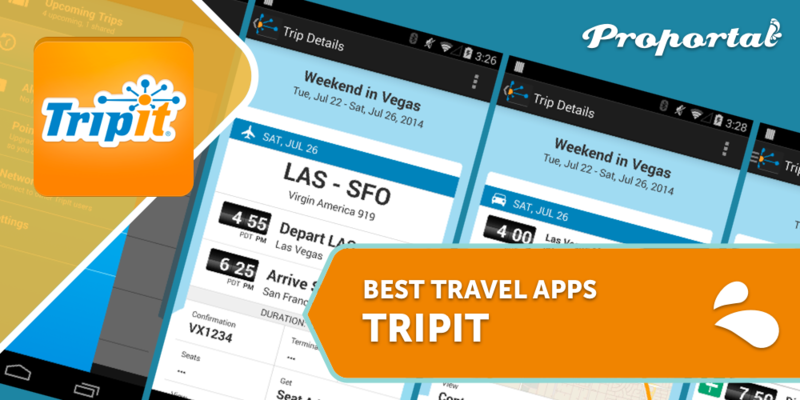 Tripit is like having your own travel agent in your pocket. The app pulls together all your travel information from your confirmation emails for flights, hotels, rental cars, events bookings and converts it into a single itinerary. Now you can have a route planner app and flight tracker app all in one. 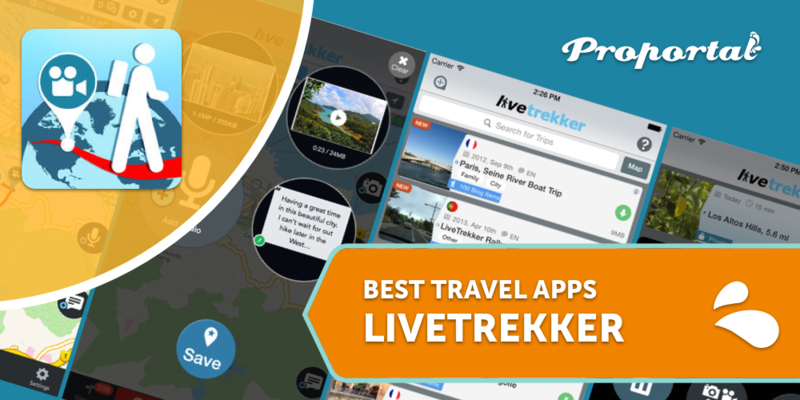 Create your very own digital journal with LiveTrekker. This great route tracking app marks a red line along a map on the exact route you take plus you can add pictures, video, audio and text along the way, creating a multimedia travel diary as you go. 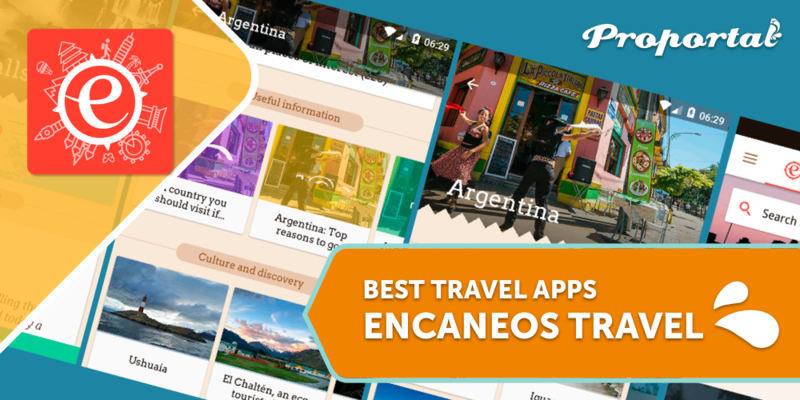 The locals know better which is why Evaneos Travel is the best travel app for the seasoned traveller. Now you can connect with local travel agents in the destination of your choice and get the best local knowledge before you go. You can even book an entire tailor-made trip through a local agent. 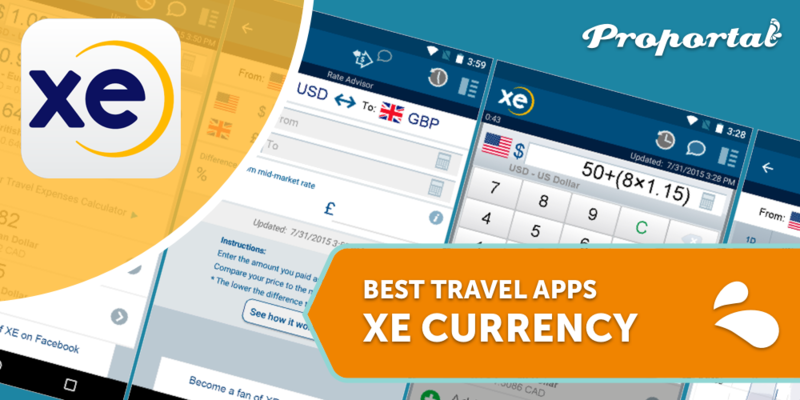 When you are on-the-go it’s often difficult to do quick math in your head, which is why XE Currency is the perfect travel app for quick conversions. The app is able to convert every world currency and also functions offline. Now that you are digitally set for your next trip, book your Hotel stay through Proportal to complete your dream holiday.